Name: EuroStyle's One Year Anniversary! 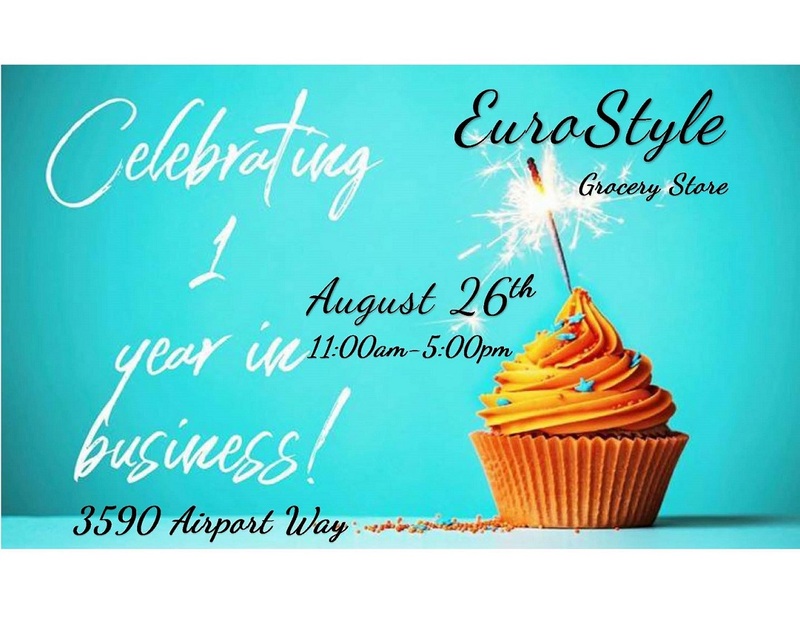 Happy Anniversary EuroStyle! Join us on Sunday, August 26th from 11:00am to 5:00pm for appetizers, refreshments, music and giveaways!